People who are informed about and committed to human rights and inclusion are the most powerful drivers for change. 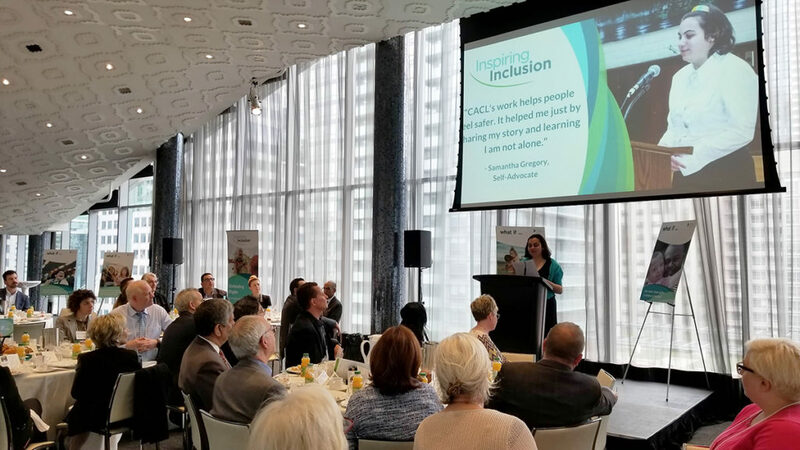 To end exclusion, CACL illustrates the injustices and barriers still faced by too many people with an intellectual disability and aims to invite Canadians to take up the cause, turning ordinary citizens into champions for inclusion all over Canada. CACL hosts free, hour-long Inspiring Inclusion information sessions to raise awareness of CACL’s work toward building an inclusive Canada for people with an intellectual disability and their families. These information sessions include powerful stories from people who have been supported through our organization, along with information about myths and facts around intellectual disability and our work to advance rights and reduce barriers in Canada. CACL’s vision is an inclusive Canada where people with an intellectual disability and their families are valued equally and able to participate fully in all aspects of society. We work to achieve this by strengthening families, defending rights, and transforming communities. We would love to share with you our work toward a more inclusive Canada, and invite you to join us at one of our upcoming Inspiring Inclusion information sessions. 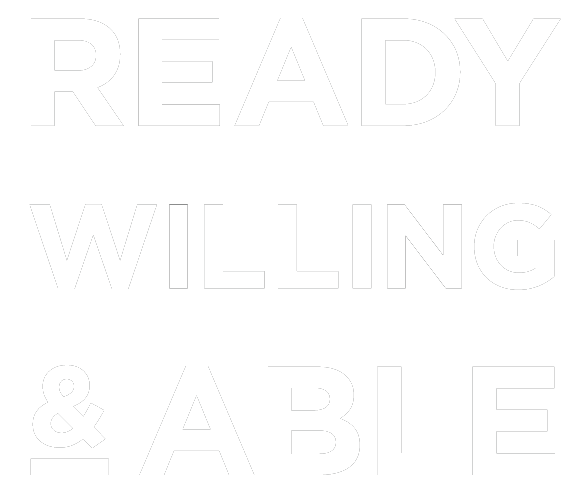 Additionally, we welcome invitations from businesses, not-for-profits, service clubs, recreation and volunteer groups, coffee groups – we want to share our story with all members of our community, and we’ll come to you! For more information, to RSVP, or to host your own session as an Inspiring Inclusion Ambassador, please contact our staff at 416-661-9611 ext. 300 or email giving@cacl.ca.